Below is a press release about the Methods in Ecology and Evolution article ‘Estimating nest‐level phenology and reproductive success of colonial seabirds using time‐lapse cameras‘ taken from NOAA Fisheries. 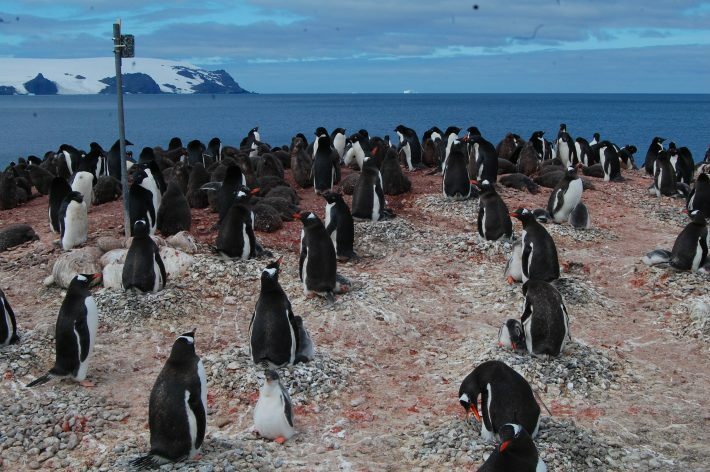 This entry was posted in Conservation and management, Field Methods, Methods papers and tagged Antarctica, Autonomous Recording Units, Colonial Seabirds, conservation, Fisheries, Fisheries Management, monitoring, NOAA, Penguins, phenology, Reproductive Success by Chris Grieves. Bookmark the permalink.